Back in 1974 a group of six teenagers and two adult chaperones embarked on a week long nature vacation in the woods of Upper Michigan. Their venture took a tragic turn as the entire group went missing. 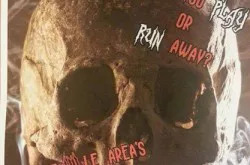 The cabin that the group used was searched thoroughly but nothing but their belongings were found, a two week long extensive search was done for the missing group but was ended without success. 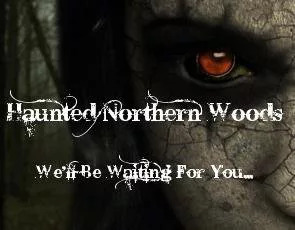 To this day no one has turned up and no other leads have been found and paranormal activity has been reported at the now abandoned cabin and surrounding woods! Horror Camp LIVE! Made popular by the UK’s Horror Camp Live is an overnight immersive experience, based in the fictional abandoned cabin in the woods where eight people mysteriously disappeared. Over 13 hours, campers become part of an interactive living horror game. 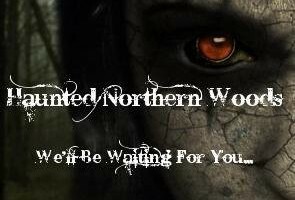 Inspired by movies like The Blair Witch Project, Cabin Fever and Friday the 13th, Horror Camp Live! 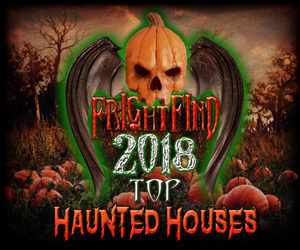 is a unique scare entertainment experience which mixes live scareactors/illussionists, indoor and outdoor scare attraction environments, dare based challenges and a horrifying story which comes to life in four dimensions of fun fear. As darkness falls on the abandonded cabin, campers meet around the camp fire before enjoying a two course buffet style meal while learning about the cabin, the missing teens and adult chaperones, and the paranormal activity at the property, but all is not what it seems, as the terrifying night ahead becomes all too apparent, as campers prepare to conduct a paranormal investigation of the cabin and surrounding woods. As the campers investigate and learn the tragic history of the group that went missing and the grounds they stumble across a lot more then they bargin for! 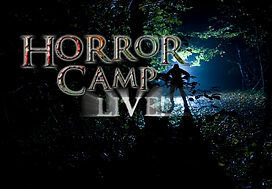 Horror Camp LIVE! challenges campers to undertake a series of dare games, during which they will be split up from the rest of the group. 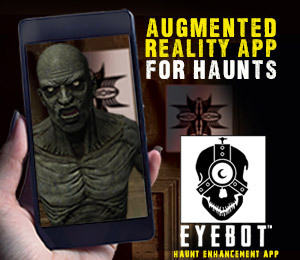 Each campers experience will be different, but all will include content which is intended to shock, scare and entertain. Campers will navigate around a series of indoor and outdoor environments during the experience, with shocks, surprises and scares around every turn. Suitable for those aged 17 and over, Horror Camp LIVE! is perfect for small and large parties, team building events and celebrations. It is also available exclusively to groups of 30 or more. The experience begins at 8.00pm and includes several hours for sleeping. Survivors leave the site at 9.00am, 13 hours after they arrived. 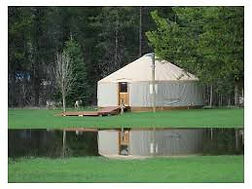 Bored of traditional camping holidays? 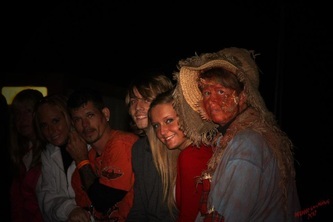 Visited all the scare attractions there is to offer? Love horror movies, books and games? 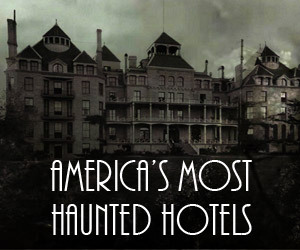 Then why not try scare entertainment as it has never been seen before, you will have one hell of a time. What is included… Horror Camp Live! 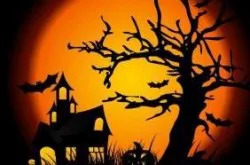 experience – Horror movie, live scareactors, dare games, rewards and forfeits, scare environments Accommodation in a 2 bedroom cabin and tents as shown our meals will be buffet style both dinner and breakfast will be served, drinks served coffee, tea, juice, and milk.